Centralized management of multiple objects regardless of their location. Use free of charge with a small quantity of controllers. 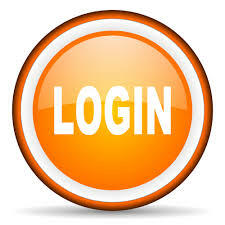 Cloud Access Control and Time Attendance Tracking. NO server hardware and software installation required.